Post-punk trailblazers Mission Of Burma (I heard somewhere that these guys could be my life) will be releasing a new studio album. 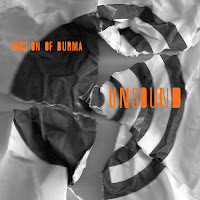 The record, Unsound, comes out on July 10th. Have a listen to the track "Dust Devil" now.